Aren't words just the greatest! I mean imagine if there were no words. The world would be a very silent place. No thanks! Sometimes people put words together that inspire us, teach us, and enlighten us. Today's challenge is to share our favorite quotes. Harry Potter is my all time favorite book. 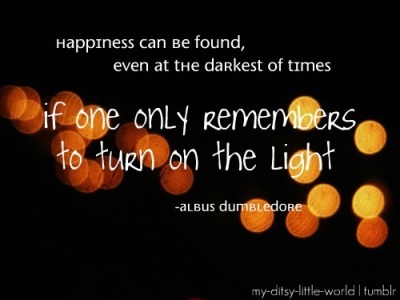 So I had to throw in on by the always insightful Albus Dumbledore. 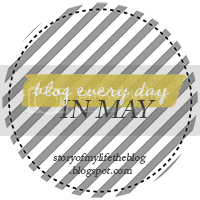 Thank you, Dr. Seuss for being the inspiration for the title my little ol blog. If not for this quote, I wouldn't have thought of the name for the place that I would be sharing all the opportunities I would be encountering. 2 years later I still think it describes my life to a tee. I still have lots of wandering to do before I finally settle down. I love this quote because for me it could not be truer. I have several best friends scattered around the country and I know that we can count on each other even if we don't get to see each other everyday. Of course Walt had to be thrown in the mix as well. I think this is probably one of the most inspiring quotes out there. It lets people know that you can do anything you set your mind too as long as you believe you can. The nice thing about having favorite quotes, is that you can constantly refer back to them when you need encouragement, comfort, to laugh, to make a decision...anything.